Did you see our new newbies?? Well, this week, we're gonna try something new! How about we hear all about the newbies in their own words! Please do go check them out!!! I always had a thing for writing, and providing information and content to the masses. I have previously written for a magazine in Dubai, and in the science section of a youth newspaper here in Ukraine. But, they always felt limiting since I had to stay within certain topics/ guidelines. For me steemit is a platform that I can utilise to write my heart out and be "myself". It's a platform that I want to grow with and be a part of, a part of something big and new and out of the usual. It's an online archive that I can come back to and be proud that I could do something I am proud of and was well received and appreciated. I am a professional architect and I try to research things as well as want to express my opinions. Steemit is that platform where I can write freely , my own words... I want to be a blogger who is free, open-minded and loves to share her feelings so that people will know some facts and get some lessons, or maybe can know something which is important. We all know basic lifestyle but I try to remind it in different way so that people can know my perception. I write for people, for myself. I'm here to make connections and relationships which is important for my growth so that people will love me and love to read my writings. Writing is my passion like architecture though I don't use fancy words but I express my feelings through own words so that anyone can understand me. 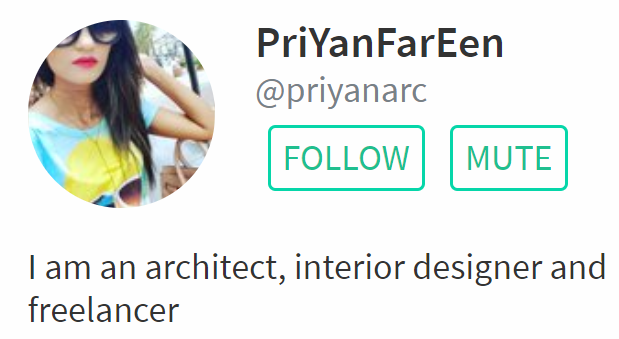 I am here to express my thoughts , grab people's attention so that people will say "Yes we know Priyan... she is a good writer and her blogs are interesting to read." Please give a warm Welcome Wagon welcome to our newbies this week! They started off a day early, and utilized EVERY minute of that extra day to learn more about Steemit! Happy when we get such eager trainees! @dreemsteem and @bluefinstudios is the best guides and together we all is like a family and grow together ❤️ Happy Tuesday! 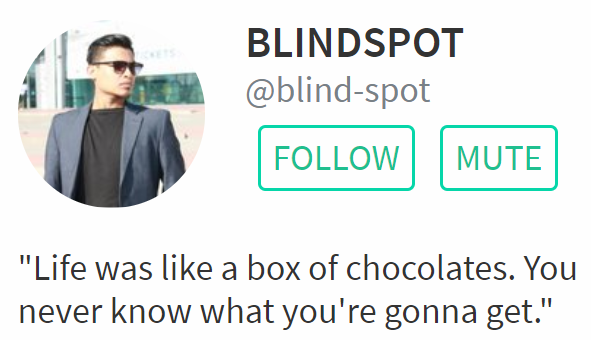 Happy to see @blind-spot and @priyanarc! Thank yo u so much @welcomewagon for featuring newbies. You're doing a great job!